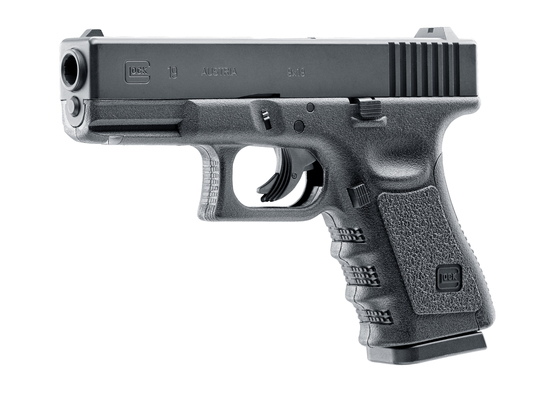 Glock - everybody can recongnise a Glock. Be it from films, games, forces or the good ol' pistol days - this has been a favourite brand for many years & now Umarex have produced a range of Glock CO2 pistols to compliment their vast range of CO2 gun replicas. 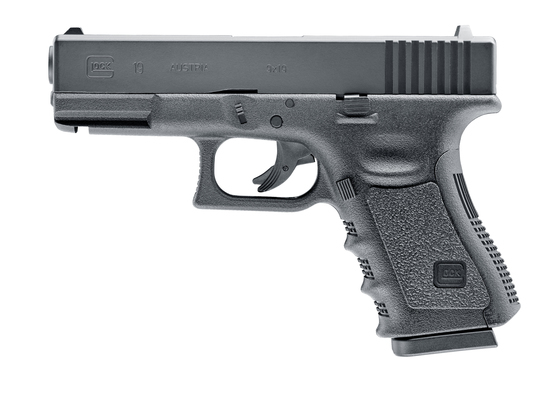 GLOCK describes the G19X as its first “crossover pistol”. 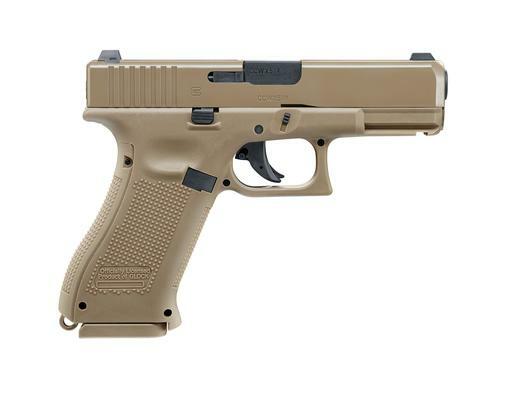 It combines the full-sized frame of the G17 with the compact slide of the G19. 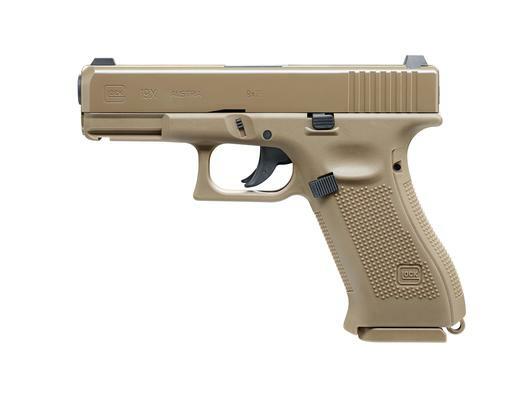 The special color, Coyote, sets this pistol apart from other models. This licensed CO2-powered airgun version from Umarex is an authentic replica with the exact dimensions and markings of the original. It fires 4.5-mm steel BBs with a maximum of 2 joules, and the blowback gives you a powerful recoil. 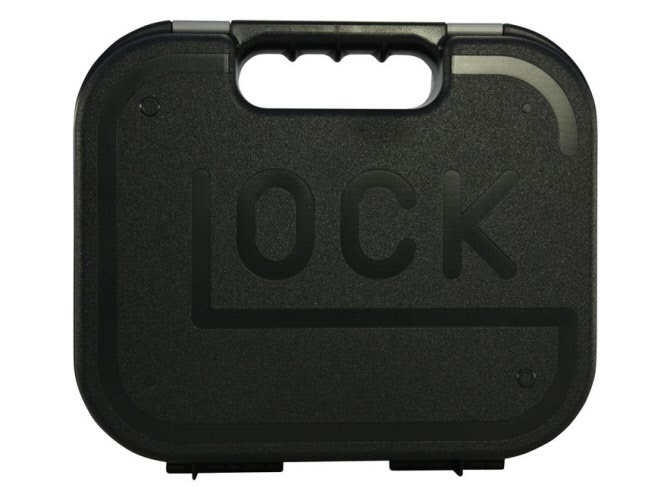 The all-in-one magazine accommodates the cartridge plus 18 steel BBs. 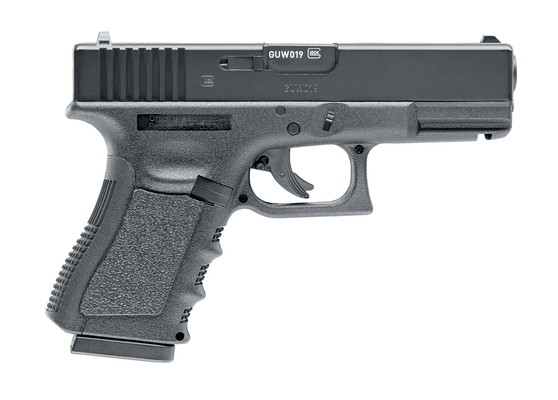 GLOCK describes the G19X as its first “crossover pistol”. 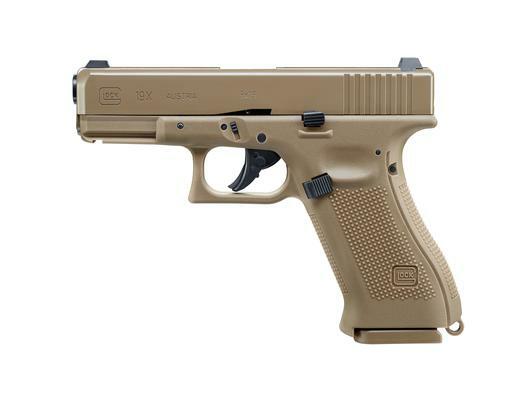 It combines the full-sized frame of the G17 with the compact slide of the G19. 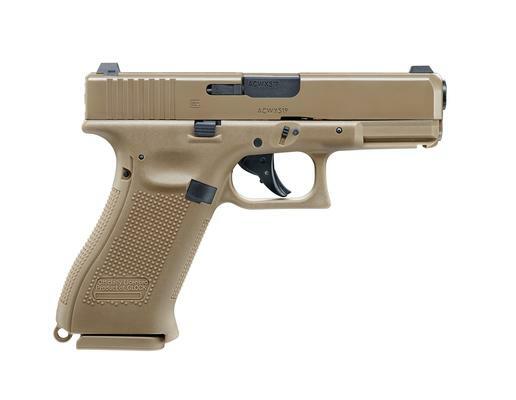 The special color, Coyote, sets this pistol apart from other models. 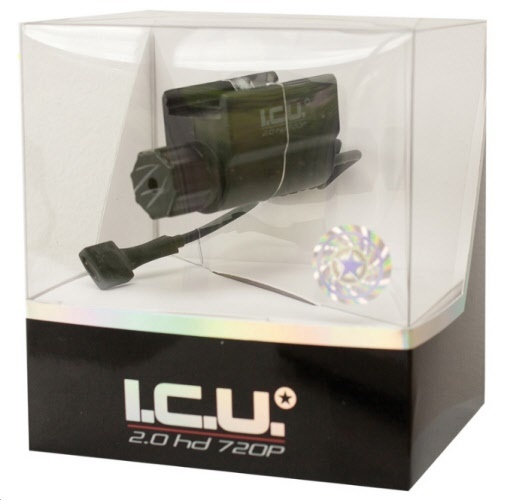 This licensed CO2-powered airgun version from Umarex is an authentic replica with the exact dimensions and markings of the original. It fires 4.5-mm steel BBs with a maximum of 2 joules. The all-in-one magazine accommodates the cartridge plus 18 steel BBs. Proverbial Glock perfection has come to CO2-powered airguns. 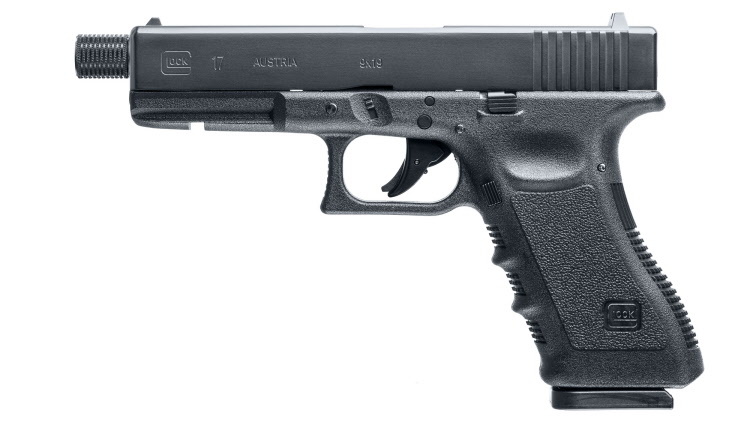 This replica of the Glock 17 has quality written all over it. What makes it especially attractive is its dual system, with a rifled barrel that permits precise shooting of both pellets and 4.5 mm BBs. 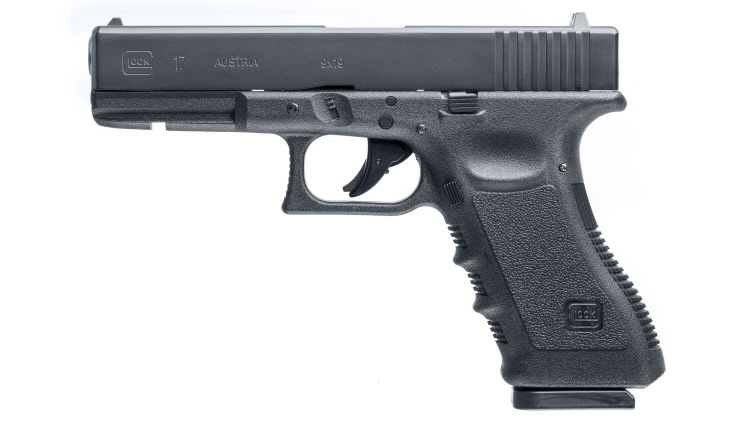 Weighing just under a kilogram, this hefty pistol delivers a convincing recoil that Glock fans will really appreciate. The threaded barrel allows you to attach a compensator. 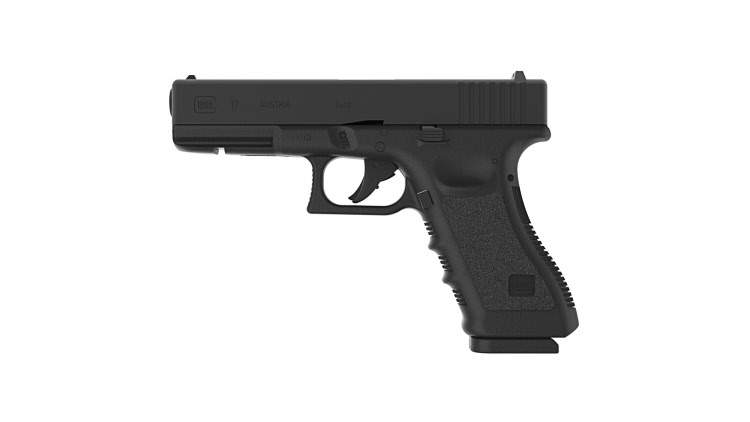 For those who want to share the excitement of owning a Glock, the over-the-counter CO2 version is the perfect solution. This replica is fully faithful to the original, with all of its markings. But it was not made to be kept in a display case. 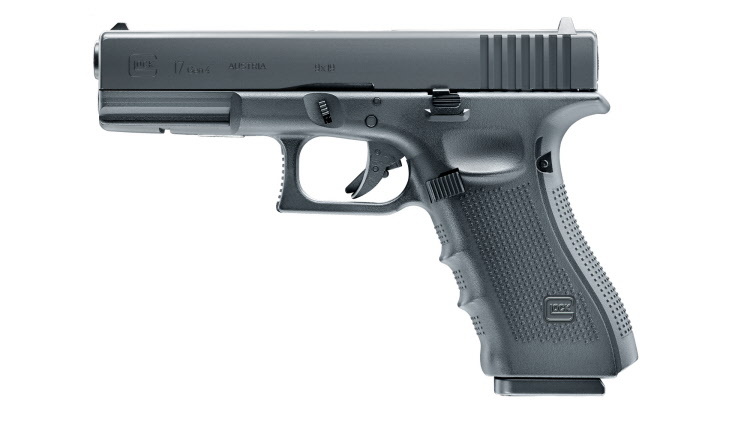 With its heavy metal slide, powerful blowback and all-in-one magazine the Glock 17 promises hours of fun shooting 4.5 mm steel BBs. This CO2 airgun, a faithful replica, comes with the original markings and a magazine for 4.5 mm BBs. It also has interchangeable backstraps, which allow it to be customized for any user. Developed for fighting crime, the Glock 22 Gen4 with its large .40 caliber is used throughout the world. This Umarex model replicates the gun beautifuly. Its interchangeable backstraps, which allow it to be customized for any user, are also an important feature of our CO2 airgun. Other characteristics include a muzzle energy of three joules, a magazine for 19 BBs and original brand markings. 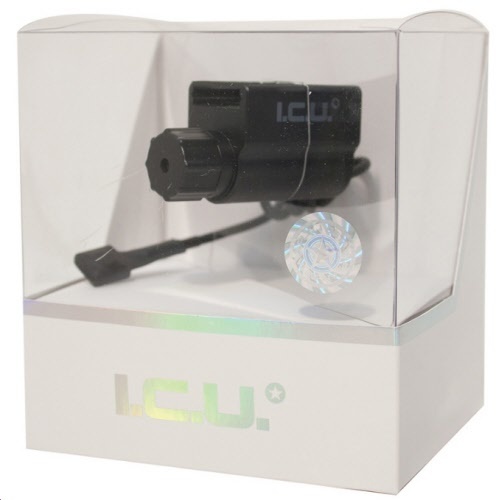 Nuprol Bocca Viper sound moderator to fit Umarex Glock 17 Dual caliber screw-cut pistol. Available to pucrhase online for collection in store only.